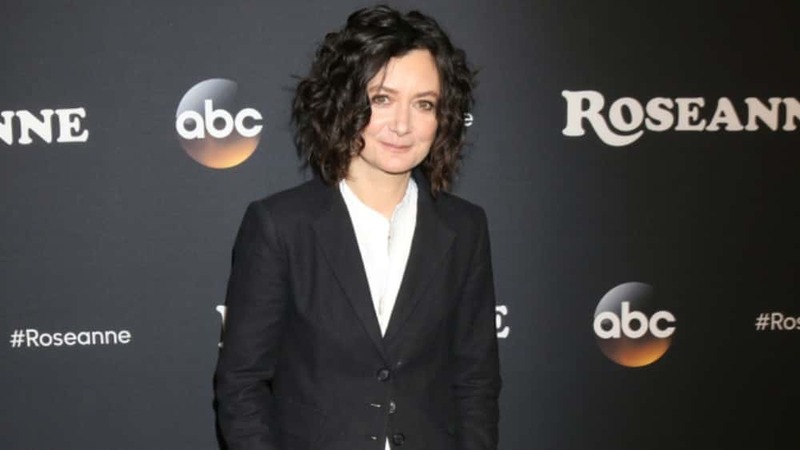 ABC is reportedly looking into rebooting “Roseanne” – but this time without its namesake Roseanne Barr and instead focusing on Sara Gilbert’s character, Darlene. According to two sources with knowledge of the matter, talks with production company Carsey-Werner, which owns the show, are preliminary — but the idea is definitely enticing to ABC. A re-reboot could help keep many of the “Roseanne” cast and crew members employed.